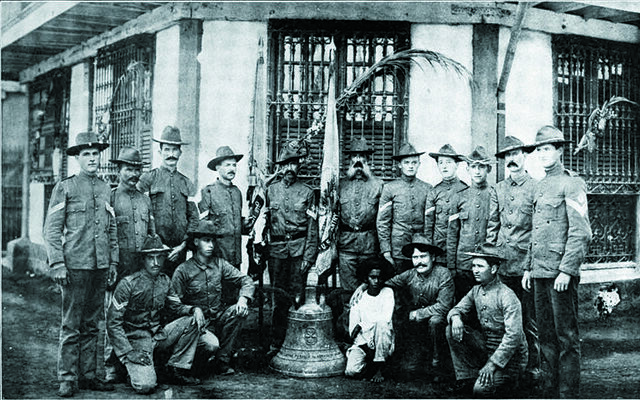 U.S. soldiers who survived a Filipino ambush in 1901 pose with a church bell used to signal the attack. 1 January 1909. Fred R. Brown, History of the Ninth U.S. Infantry, 1799–1909. 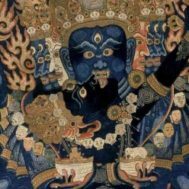 Wikimedia.org. Philippines President Rodrigo Duterte is probably best known for promoting the extra-judicial murder of thousands of drug dealers, users, and others on the fringes of Filipino society. He is also famous for verbally attacking anyone critical of his regime, including the United States’ government. Late July, in Duterte’s State of the Nation speech, he lambasted the U.S. for failing to return a set of bronze church bells, taken from Balangiga during a Filipino insurgency and particularly brutal campaign of retaliation by American troops in 1901. 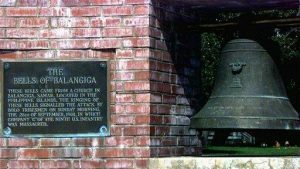 Many observers feel that it would be appropriate to return the bells to Balangiga because they were taken as war loot. Others strongly resist. One of the bells is now with the 9th Infantry Regiment at Camp Cloud, South Korea. The remaining two are in F.E. Warren Air Force Base in Cheyenne, Wyoming, where they form part of a memorial to 48 U.S. servicemen killed in the surprise attack. Reluctance to return the bells stems in part from the fact that they now form part of a U.S. war memorial, but also because of who is doing the asking. 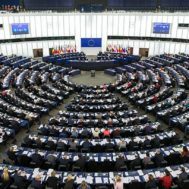 The demands for repatriation are seen as political, and in the Philippines as in other nations, the repatriation issue is being used to promote and sustain a repellent political regime. U.S. veterans’ groups have several times refused to return them, pointing out that the Wyoming monument is the only U.S. memorial recognizing the 48 servicemen who died when, after the church bells were rung as a signal, about 400 Filipino fighters attacked the U.S. camp at Balangiga during the Spanish-American War. America had begun the war in 1898, seeking control of Spain’s colonial holdings in Cuba and the Philippines. At the time, there was already a strong movement for Philippine independence. The U.S. defeated Spanish forces in the Philippines, and demanded that Spain give over its colonies to the U.S. There was strong resistance from the Filipino independence movement and a guerilla war ensued that left close to 200,000 Filipinos dead. The response to the Balangiga surprise attack in 1901 was devastating and the war in the Balangiga region is still a very sensitive matter in the Philippines. After the attack, Brig. Gen. Jacob “Howling Jake” Smith ordered his men to retaliate by killing anyone who was capable of fighting, meaning Filipinos who were ten years old or more, and to take no prisoners. Smith’s infamous Circular No. 6 stated, “I wish you to kill and burn; and the more you burn and kill, the better it will please me.” At least 2000 Filipinos are thought to have been killed in the town and surrounds. Brig. Gen. Smith and Marine Maj. Littleton Waller were later courtmartialed. 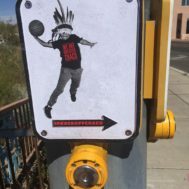 The dispute over return of the bells is of long standing. Philippine President Fidel V. Ramos asked President Bill Clinton to return one of the bells in the 1990s. State Department plans to return the bells in 2012 were quashed after vocal resistance from Wyoming legislators and veterans. In 2014, after super-typhoon Yolanda laid waste to the town of Balangiga, 3,000 Filipinos signed an online petition that asked President Barack Obama to return the bells in order to begin the symbolic rebuilding of the town. Duterte is still dependent on America as an ally, despite his consistent verbal abuse of the U.S. Joint U.S./Philippine maritime and military exercises continue, despite Duterte’s on-again off-again cozying up to China, and his seemingly ever-worsening, anti-democratic domestic policies. At least one analyst has suggested that the solution is to give Duterte back the bells, and then say goodbye and “good luck dealing with China” rather than risking further entanglement with another unstable and less than militarily-useful regime.